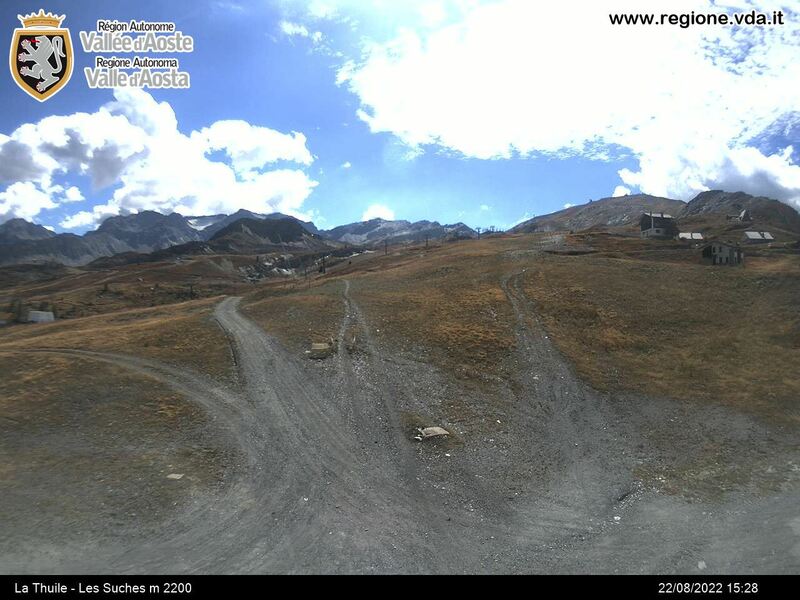 If you’re driving through Italy, the Petit-Saint-Bernard pass is closed during the winter season! Highway to Albertville then Moûtiers. RN 90 road to Bourg Saint-Maurice. Then easy access to La Rosière following RD 1090 toward the Petit-Saint-Bernard pass. Bourg Saint-Maurice SNCF Train station, then shuttle bus to La Rosière.